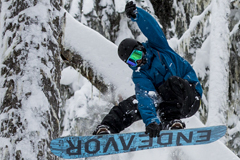 Would you like to combine a Pro Ride Snowboard Camp with English lessons? 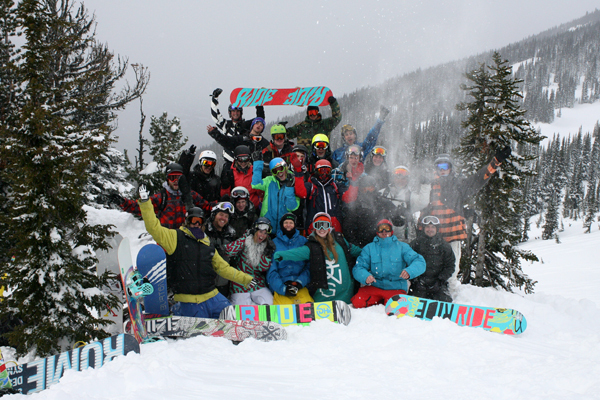 Pro Ride runs snowboard camps that can be combined with ESL at Whistlers Tamwood College. Tamwood College is located right in the centre of Whistler Village and is recognized as one of the most prestigious English Schools in Canada. Tamwood is a member of some of the most recognized National and International Language organizations including Languages Canada, IALC, WYSE and ALTO. Learn and practice all the skills you need to understand and communicate in English including: Listening, Speaking, Reading, Writing, Pronunciation, as well as Vocabulary, Idioms, and Grammar. In addition, you will learn the common phrases and expressions that native speakers use. By integrating all these skills, you will achieve all-round English competence so that you can both understand and communicate more naturally. In this class you will put into practice the skills learned in morning classes. Interactive activities include conversation, discussion, debate, and role play. You will read about, listen to, research and write about issues of personal, local, social, and global interest. You will use authentic media: radio and TV, newspapers and magazines, telephone, email, and internet. These classes are fun and very popular. The focus is on fluency and functional communication skills. Tamwood’s teachers are all university graduates with specialized training and certification in teaching English to non-native speakers. Average 12 students per class (maximum class size is 15). The curriculum is divided into 7 levels, from Absolute Beginner to High Advanced. 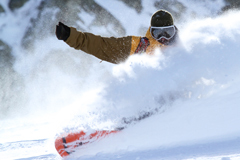 Levels 2-7 are offered in both group and private lessons. Level 1 is only available in private lessons. The grammar class uses a core textbook and all in other classes, students use supplementary and real-life materials and multimedia. Students are given a placement test on their first day and regular tests and progress reports throughout their course to ensure that they are achieving their language learning goals. 1 week. There is no upper limit. 17. No upper age limit.